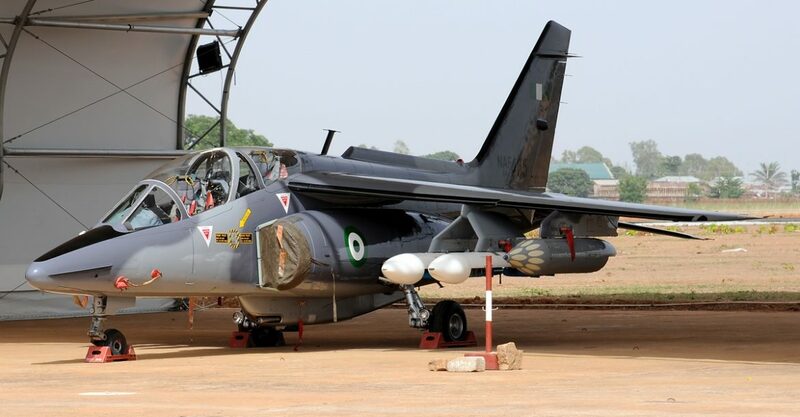 Airstrikes “significantly degraded” an Islamic State West Africa province base at Magari in the Lake Chad area of Borno state, the Nigerian Air Force said in a Tuesday, April 2 release. Acting on “credible” intelligence reports that indicated some senior ISWA leaders and fighters arrived at Magari in northern Borno state on Friday, the Air Force conducted Intelligence Surveillance and Reconnaissance missions which “confirmed increased level of human activities in the settlement with a prominent ISWAP flag observed near 2 compounds in the settlement indicating the presence of high level leaders,” Air Commodore Ibikunle Daramola, Nigerian Air Force Director of Public Relations and Information said in the release. 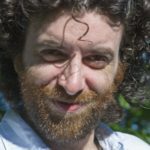 An air interdiction mission was conducted on Monday, when two Alpha Jet aircraft supported by an ISR platform attacked “identified compounds within the settlement,” Daramola said. The Nigerian Air Force released a video of the strike. The Sunday strikes come as the regional Multinational Joint Task Force said troops deployed to Operation Yancin Tafki had killed 16 ‘Boko Haram terrorists’ including a high-ranking commander near Kirenowa in the Lake Chad area of Nigeria’s Borno state. The MNJTF, which comprises troops from Chad, Cameroon, Niger and Nigeria, launched Operation Yancin Tafki on February 21. The operation is aimed at “making islands and other settlements in Lake Chad untenable for Boko Haram Terrorists,” the MNJTF has said. Actions have been conducted in Nigeria and Niger as part of the operation. On Monday, ISIS claimed ISWA fighters targeted a Nigerian military position in Malam Fatori in northern Borno state with six mortar shells. The same day it released a video via its Amaq propaganda agency showing the execution in Borno state of five people it said were members of the Nigerian army. 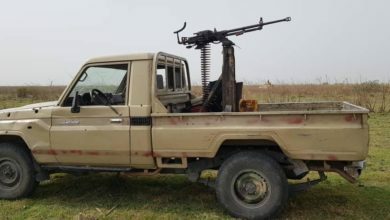 ISIS on Tuesday claimed ISWA fighters on Monday killed a spy from the “African Crusader alliance,” its term for the regional MNJTF, in Diffa in Niger, and that a “Crusader” was killed in the “Lake Chad area.” It further claimed a well belonging to a “mukhtar,” or village leader, was destroyed in Damasak in Borno state, claiming that he is a spy for the Nigerian Army. 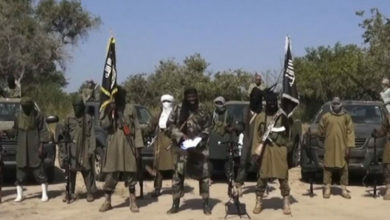 The jihadist group known as Boko Haram split into two factions in mid-2016. One led by long-time leader Abubakar Shekau is notorious for suicide bombings and indiscriminate killings of civilians. 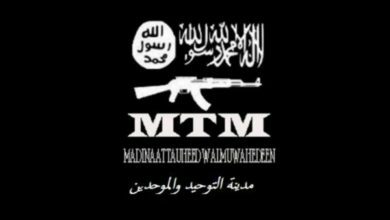 Shekau pledged allegiance to ISIS leader Abu Bakr Al-Baghdadi in March 2015, but ISIS central only gives formal backing to the other faction, which it calls Islamic State West Africa province.